Scientists are big into molecular compounds, and there is something kind of magical about them. You can start with a couple of atoms of hydrogen, add another atom of oxygen, and bada bing: water. Two distinct elements come together to create something entirely different. It’s exactly the same with words. Well, maybe not exactly the same, but English is such a flexible, creative language that it’s filled with compound words—and new ones are popping up all the time to suit our ever-changing world. Some useful compound words recently added to Merriam-Webster are clickbait, photobomb, binge-watch, humblebrag, and spit-take. So what is a compound word? How do you know whether it should be a closed compound, a hyphenated compound, or an open compound? What about compound sentences? We’ll look at all of these in this post. When two (or occasionally, three) words work together to express a single idea, that’s a compound word. Compound words can be open, closed, or hyphenated, and they can function as nouns, adjectives, or adverbs. English is full of preexisting compound words—or you can make up your own to suit the situation. No one at the Star Trek convention really appreciated my Klingon-librarian costume. The lung-collapsing dead-flower stench of my aunt Penelope’s perfume was headache-inducingly strong. What is an open compound word? 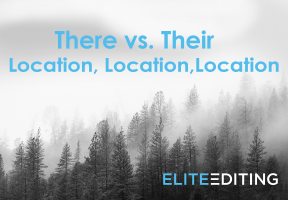 An open compound word is two separate words (without even a hyphen to link them) functioning as a single idea. When we were in high school, we regularly ate French fries, hot dogs, and ice cream with peanut butter as an afterschool snack. 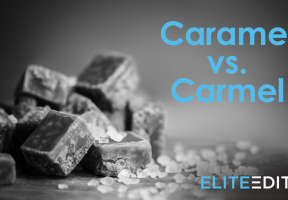 What is a hyphenated compound word? A hyphenated compound word is a term composed of two (or more) words connected by a hyphen. Like other compound words, a hyphenated compound can be a noun, adjective, or adverb. The gun-toting, card-carrying FBI agent hid her angst well. What is a closed compound word? A closed compound word is a single word constructed of two or more other words. Most closed compound words were once open or hyphenated, but continued use solidified them—made them a single unit. Today’s open or hyphenated compounds are tomorrow’s closed compounds. The moonlight coming through my bedroom window is so bright it outshines my flashlight. Every afternoon, she wrote another story in her notebook; my favorite is the one about the starfish who loved rainbows and strawberries. How do you know whether a compound word is open, hyphenated, or closed? There’s really no trick to this! You look it up in a dictionary (like Merriam-Webster). Compound words evolve over time, so what was once black-bird is now blackbird, and what was once a web site is now almost always a website. Don’t worry if you find dictionaries contradicting each other! Not every dictionary agrees on which compounds are open, hyphenated, or closed. Some offer health care and voice mail, for example, as two words, but others hyphenate or close those same compounds. In such cases, you’re free to use the spelling you prefer, except if you’re supposed to be following a particular style guide. For example, the Chicago Manual of Style (CMoS) says that when a compound modifier comes before a noun, it’s never wrong to hyphenate it, since it can aid readability. The seventy-year-old professor despaired for the dull-witted students in her late-afternoon class. But (Chicago goes on to say) when compound modifiers follow the noun, leave them unhyphenated (even if they’re hyphenated in the dictionary). The professor, who was almost seventy years old, couldn’t understand why her students were so dull witted by late afternoon. Compound words can be nouns, adjectives, adverbs—and even verbs (like pole-vault or double-click). In each case, they can be open, hyphenated, or closed. 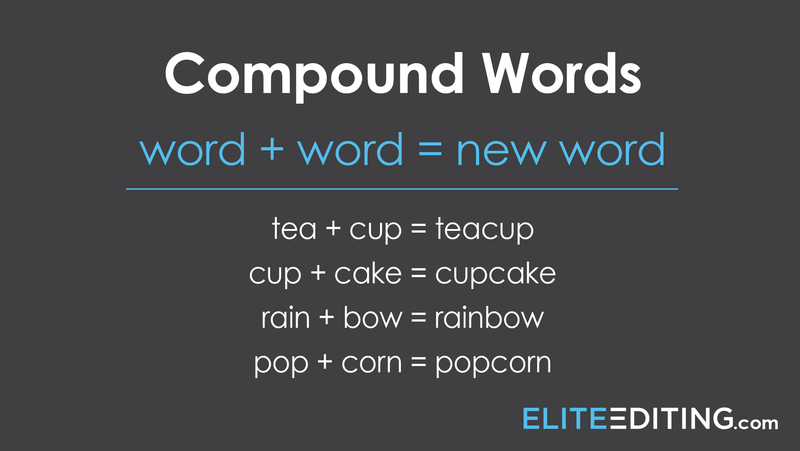 Compound nouns are perhaps the most common type of compound word. Here are some examples of compound nouns (some closed, some open, some hyphenated). Susan’s grandmother, my mother-in-law, had a skylight above the bookcase in her living room that let in rainwater. Watch out for the sometimes-unusual plurals of hyphenated compound nouns. The workmen fixing the two merry-go-rounds in the local park typically catcalled all passersby, but they stopped once our attorneys-at-law sent them a warning. What is a compound name? 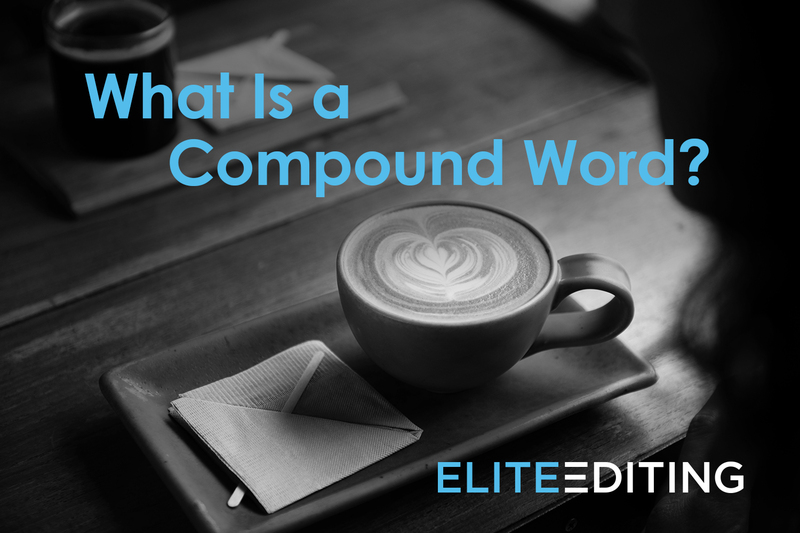 A compound name is essentially a compound proper noun—a multiword term (often an open compound, though not always) that names a single entity. Like Popeye, Black Panther gets at least some of his powers from eating his greens—in his case, the heart-shaped herb. But I bet Superman liked Cheez-Its better. What’s important here is that these proper nouns are always preexisting compounds, so if you’re turning an open compound name into part of a compound modifier (see more about compound adjectives and adverbs below), you’ll need to use an en dash rather than a hyphen. My new World War I–era cloche didn’t really go with anything in my New York–style wardrobe, so naturally I had to go shopping. A compound adjective is a single adjective made up of more than one word—and it’s often a compound noun (or even compound name) being used to modify another noun. According to CMoS, it’s never wrong to hyphenate multiword adjectives when they precede a noun, even if they’re familiar open compounds like high school. High-school students often have more brain-draining homework than college students. My silly-voiced sister found her calling in advertising. When a compound name functions as an adjective, there’s no need for a hyphen. Penny was thrilled to win Dolly Parton tickets. The Los Angeles weather is typically hot and sunny. As touched on above, when a compound adjective follows a noun, the hyphen is usually not necessary. Georgia is a well-read academic. I found a useful list of low-calorie cocktails. I found a useful list of cocktails, all of them low calorie. Remember that compound adjectives made from an adverb ending in –ly plus an adjective are never hyphenated. The -ly is enough of a signal that what follows is meant to be read together with the preceding word. Sarah’s short-tempered grandfather griped about her recital, calling it a really dull concert. Sarah’s grandfather, always short tempered, griped about her recital, describing it as really dull. What is a compound adverb? A compound adverb looks like a single word but (closely examined) is actually made up of two or more words working together to function as a single adverb. They’re often rather old fashioned, and they can sound stuffy and pompous so are best used sparingly: notwithstanding, nevertheless, heretofore, albeit, and so on. Phrasal adverbs are very similar to compound adverbs, and they’re rather more useful. I scattered rose petals here and there. The newly married couple walked arm in arm. Joseph goes running every day. And here’s the bonus section (because the last thing we want to do is compound anyone’s confusion about compounds)! Compound sentences are grammatically unrelated to compound words, but that still doesn’t answer the key question: What is a compound sentence? A compound sentence is when two or more independent clauses, each with its own subject and verb plus attendant objects and phrases, are joined with a coordinating conjunction (one of the FANBOYS: for, and, nor but, or, yet, so). 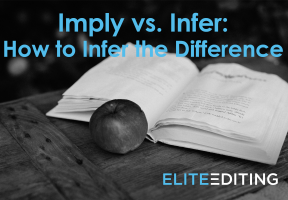 Here, the key thing to remember is to always include a comma after the first independent clause and before the conjunction. I read this blog post about compound words, but they didn’t explain about compound sentences, so I had to keep on searching. My son’s story about the strawberry-loving starfish was really cute, so I sent it to my sister, and she loved it too.